Life goes by quickly. 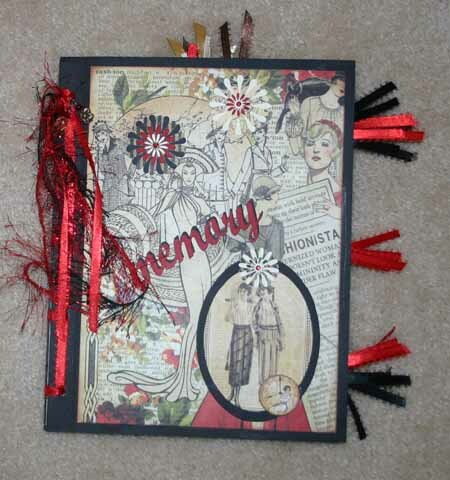 Record those special events in your own hand made personal journal. 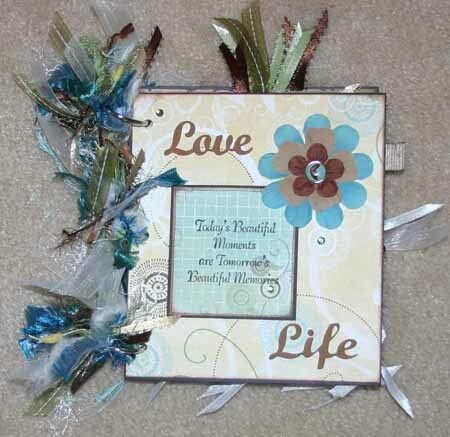 Unique covers and inserts to meet your individual needs. 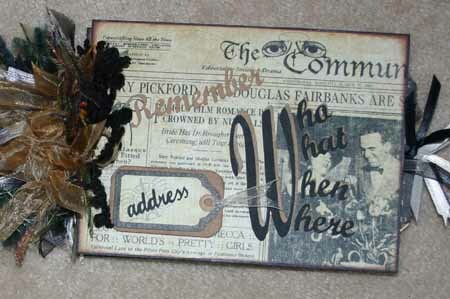 Journal - Address book made from g45 Communique papers. Plenty of room for all those important names and addresses, important dates and more. Baby Journal - A unique way to journal your baby's first year. Plenty of space for photos and journaling as well as all those important "firsts". Makes a great gift. 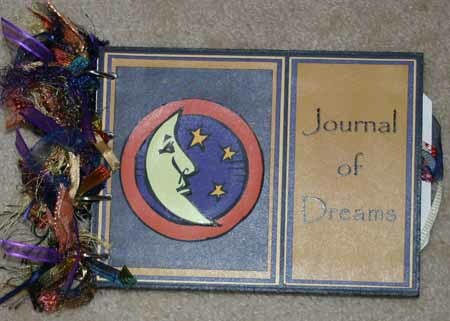 Dream Journal - Place a journal on your bedside stand to capture those dreams that wake you up in the middle of the night on paper. 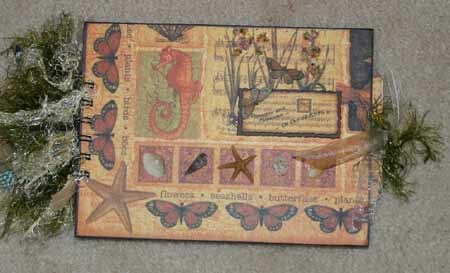 Journal - Small format journal with lots of folded pages and pockets to store photos and journaling. Beach themed. 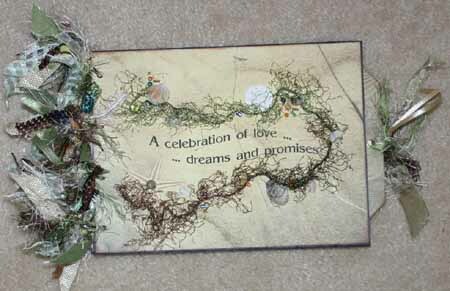 Guest Book - Place on a bedside stand in your guest bedroom for all of your guests to write a note to you about their stay. Guest Book - Place a guest book on a bedside stand for your friends and family to journal their stay with you. 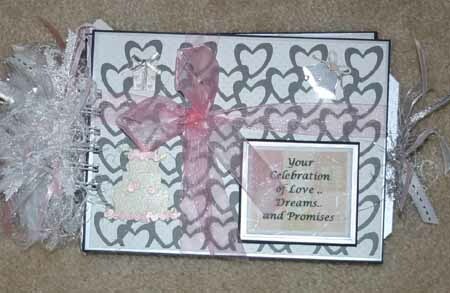 Covers can be personalized and have the theme of your choice. 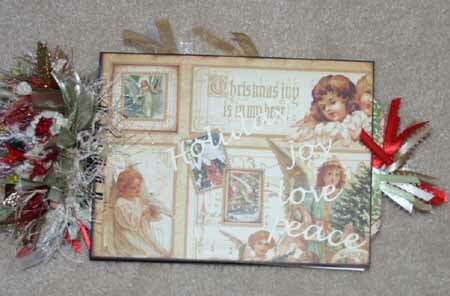 Journal - Holiday themed with g45 Christmas Past papers. 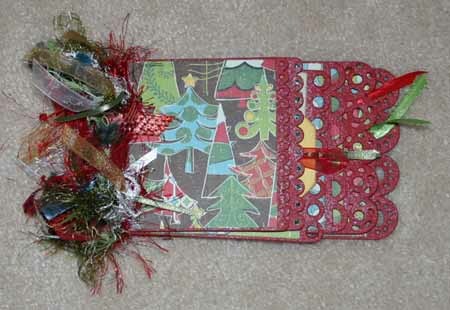 Lots of space for recipes and holiday menus, gift lists, photos, and more. 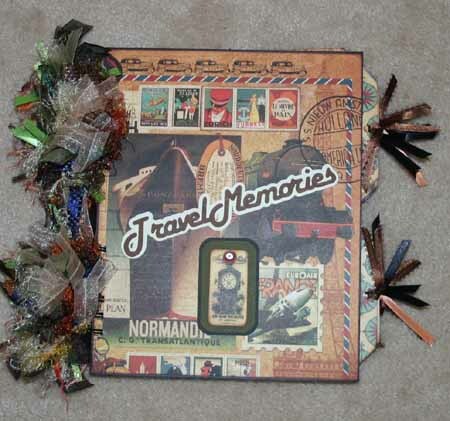 Journal - Small format chipboard journals make wonderful gifts with the addition of journaling and small photos or mementos. 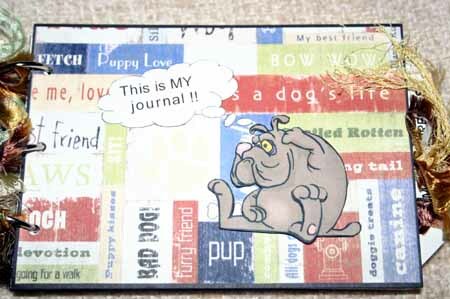 Pet Journal - Dogs (and cats) are members of our family too. 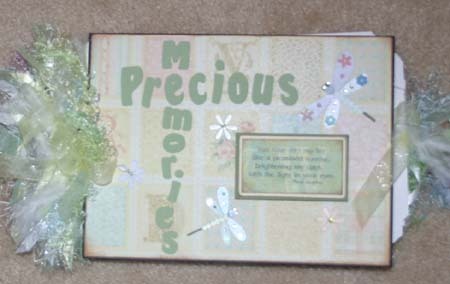 There is plenty of space for photos and journaling as well as keeping track of their doctors appointments and more. 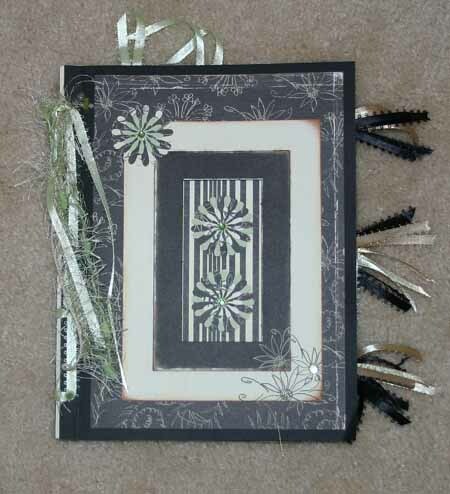 Journal - Folded papers and hidden pockets are great for storing recipes or photos along with journaling. Approximately 6" square when folded over. 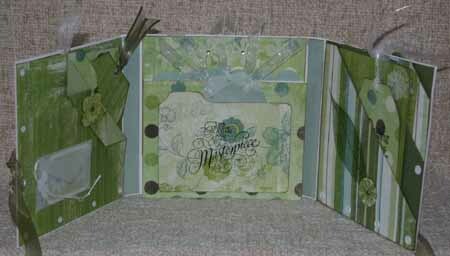 Journal - Folded papers and hidden pockets are great for storing recipes or photos along with journaling. Tag Journal - Using Crate Papers and tags as the "pages" inside making this a unique way to journal. 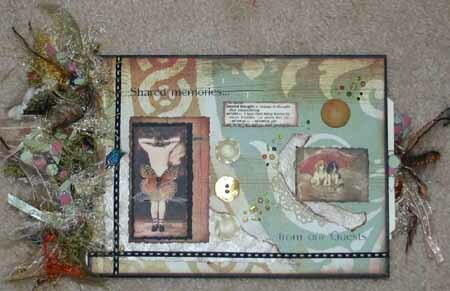 Tag Journal - Using the g45 Fashionista papers and tags as the "pages" inside make this a unique way to journal. Travel Journal - Lots of pockets and pages to keep everything from trip maps to post cards to mementos. 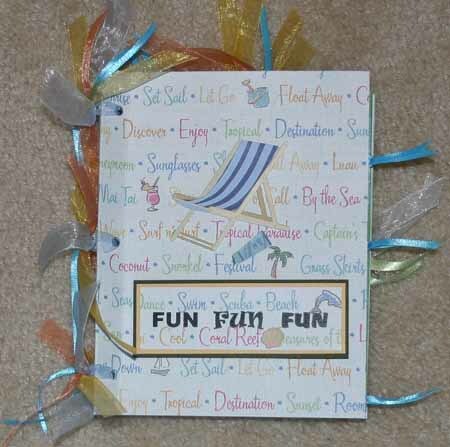 Guest Book - Wedding with a beach theme - Place the guest book out at the reception for everyone to sign in and write a personal note to the bride and groom. Guest Book - Traditional Wedding - Place the guest book out at the reception for everyone to sign in and write a personal note to the bride and groom.